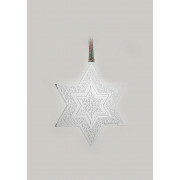 Intricately designed, this stunning decoration from Newbridge Silverware is sliver plated. 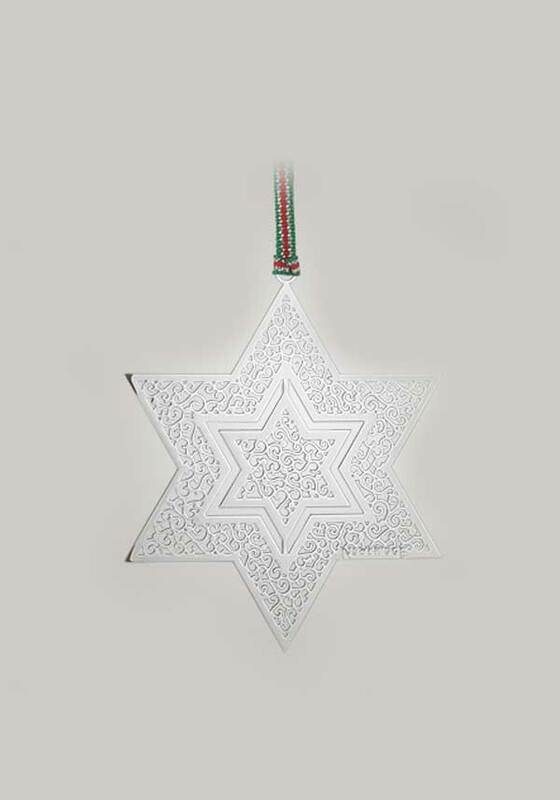 This hanging decoration features intricate laser cut swirls, and comes on a festive ribbon, ready to hang on your Christmas tree. 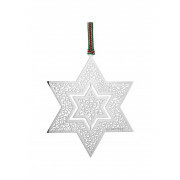 Presented in a Newbridge Silverware Christmas collection pouch, this gorgeous decoration will add a bit of class to your Christmas tree.